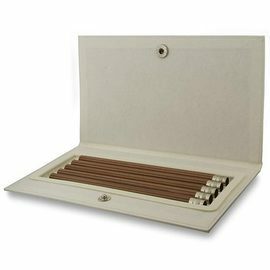 Box of five or bundle of three Guilloche pattern No.V Pocket Pencils for Graf von Faber-Castell Perfect Pencils. 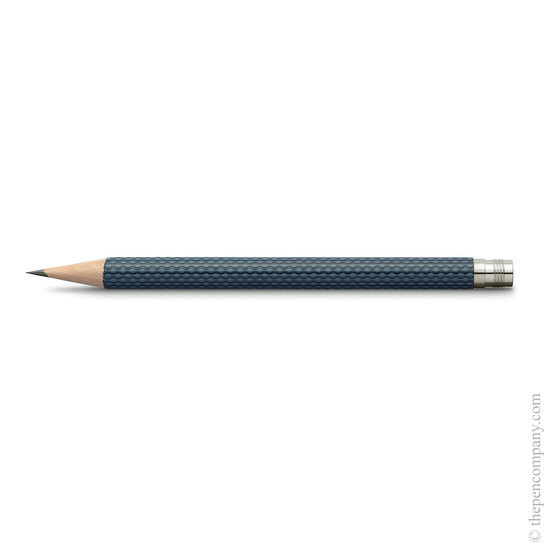 These slightly shorter than normal Pocket Pencils are refills for the Perfect Pencil collection. 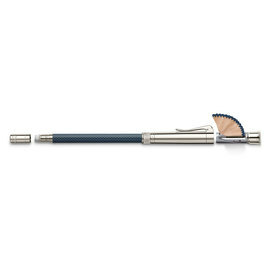 Available in night blue and night grey in a box of 5, or bundles of 3 with colours from Graf's colour concept range. 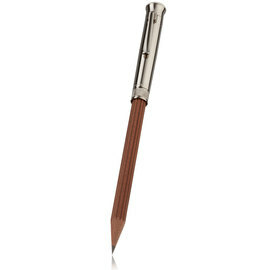 These Californian Cedar wood pencils have a threaded metal end part to accept the eraser and end cap of a perfect pencil. 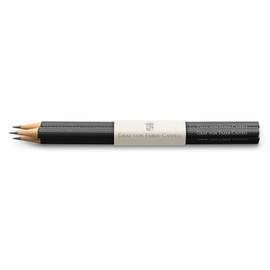 The pencils are finished with an attractive and tactile Guilloche pattern.